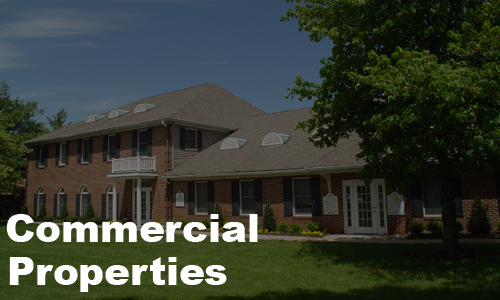 Established by Streeper Karr III over sixty years ago, The Quaker Group is a family-owned business that has managed property and developed real estate since 1952. 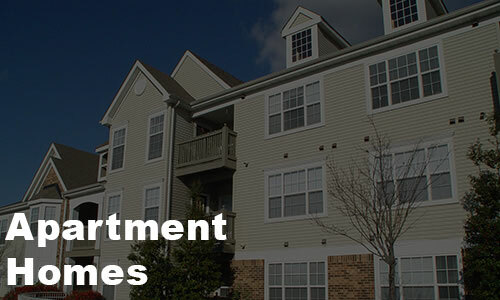 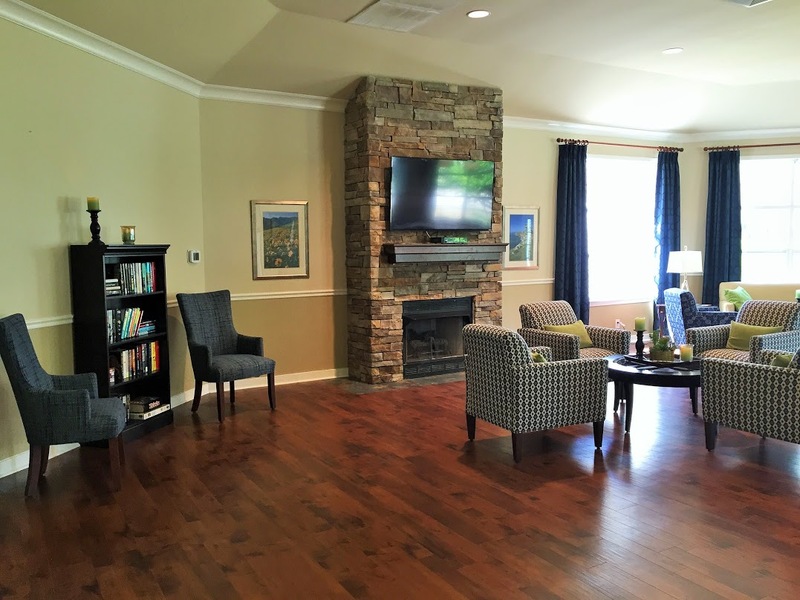 We currently own and manage 2 apartment communities and and a commercial building in the greater Philadelphia region. 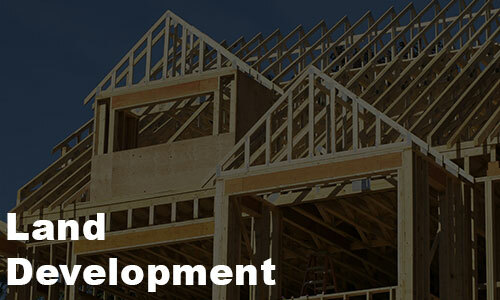 In addition, the company owns a number of undeveloped properties zoned for residential and commercial use that are being offered for sale or in the approval process for development.